The fixed rods engage many equipment Zanon as rakes, shears, saws loppers, pruners electronic, pneumatic saws. AS – 05 : 50 cm. AS – 10 : 100 cm. AS – 15 : 150 cm. AS – 20 : 200 cm. AS – 25 : 250 cm. AS – 30 : 300 cm. 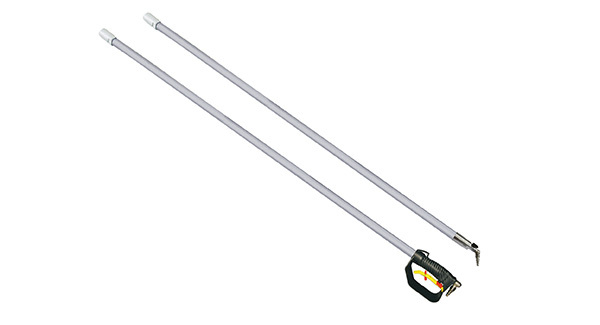 The rods are supplied as standard, equipped with a handle. On request you can have the faucet to block the airflow.